“We believe fishers deserve federal protections throughout much of their West Coast range in Oregon and California, but recovery efforts in Washington state are progressing well with fishers now established in much of their historic range in the Cascade Mountains and Olympic Peninsula,” said Dave Werntz, Science and Conservation Director and a leader in efforts to reintroduce fishers to Washington. North Cascades National Park Service Complex wildlife biologist Jason Ransom, one of the leading organizers for bringing fishers back to Washington, expressed similar sentiments in a Skagit Valley Herald article, saying he fears a federal listing would interfere with the ongoing release efforts. “We believe listing them in Washington is not warranted because we’re already doing everything we can do to recover them and actually listing them might slow recovery,” he said. 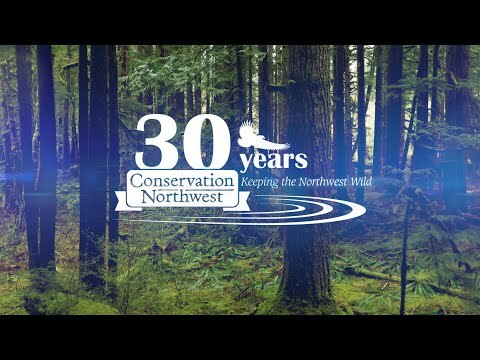 Since 2002, Conservation Northwest has worked with the National Park Service, Washington Department of Fish & Wildlife and other partners to restore fishers to remaining quality habitat in Washington. Learn more on our fisher webpage and WDFW’s webpage.